A good facial cleanser isn’t just a pleasure to use – it’s also effective. Day in, day out, it effortlessly removes dirt, grime and makeup, and leaves your skin feeling soft and comfortable. Anything less, and it ain’t worth your time (or money). Suffice to say, the beautyheaven team takes the pursuit of the best face wash very seriously – which means we’re always open to trying a newbie (or three). 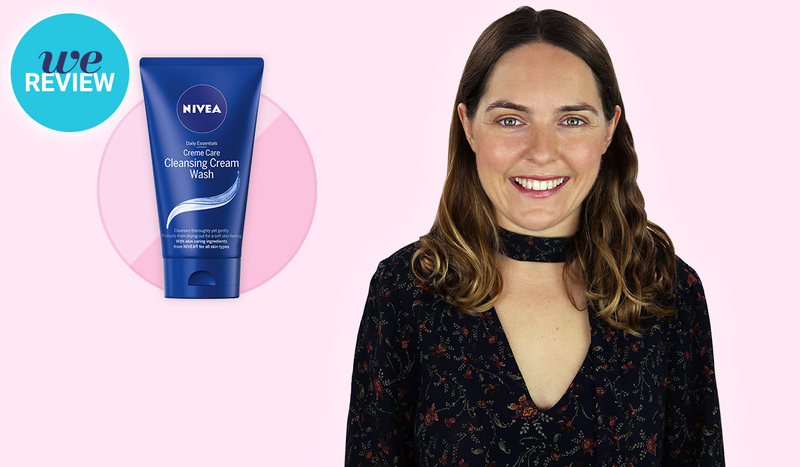 Enter the NIVEA Creme Care cleansing range, featuring a gentle face wash, lotion and wipes that are formulated to simultaneously cleanse and prevent our skin from drying out. “My greatest concern when it comes to facial cleanser is avoiding that tight, stripped feeling they can sometimes give when you wash them off. Yes, I want my skin to be moisturiser-ready, but not to the extent that it’s crying out for hydration. NIVEA Creme Care Cleansing Cream Wash definitely solved this problem: Its creamy formula is really hydrating and gentle on my skin. It also does its job, effectively removing dirt and grime, as well as my everyday BB cream. For heavier makeup, I would probably use it in conjunction with a makeup remover, though.  “Over the past few years, I have become seriously dedicated to my skincare regimen. Cleansing, toning, serums, face oils, exfoliators, moisturisers – I do it all. So of course, I was more than willing to try the NIVEA Creme Care Cleansing Lotion. The first thing I noticed was that it really feels more like a moisturiser than a cleanser, which took some getting used to – but the richer texture feels so nice and gentle on my skin, making it the perfect addition to my indulgent skincare routine. It can be applied to the face with either fingertips or a cotton pad, which is also perfect for those days when I'm running late and just need to get super clean, super fast. I simply squeeze a small amount onto a cotton pad, wipe it over my face, rinse with water and I'm done – no mess! It's possible to use cotton pads to wipe away the cleanser as well, but I found that when I wore more makeup, it was more effective to use water to remove it fully (and also saves me precious cotton pads!). “If you were to ask me what my all-time favourite beauty product is, I'd tell you with absolute conviction that it's face wipes. I've been using them to cleanse my face since my early teens, when I first discovered makeup. My mum brought a packet home from the supermarket one day and I've never looked back. I always have several packets with me at all times, and I keep spares in my drawers at home, in the office and in my handbag – they're my go-to. I consider myself a bit of an expert on face wipes and I'd say I'm a pretty good judge of which ones are worth buying, and which aren't. 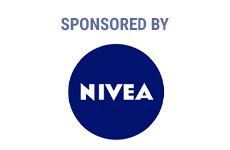 To find out more about NIVEA, please click here. Which cleanser do you most like the sound of? What do you look for in your go-to cleanser? What’s the best facial cleanser for you? I've got an open bottle of the cream cleanser wash and I think it's very good. I don't rinse it off; I use a warm damp face cloth to remove the cream and any makeup or dirt and find it very effective. I really like the cream cleanser. It doesn't strip my skin of oils. They are all sounds good!! Would love to try it soon. Nivea is always trustable brand I have used. Good old Nivea has been around for years! Nivea has some great products that are really gentle on the skin. I like Nivea products but sometimes I find the scent a bit too strong for me if I'm using it on my face. Oooh I love the intensity of the blue on the packaging of these! I'd love to try the make up wipes! I was lucky enough to be on the trial team for the Creme Care Cleansing Cream Wash and I loved it. Was so very gentle on my sensitive skin and as Beth said it didnt leave my skin feeling stripped of moisture. The Nivea Range has my favourite cleansers. Have recently discovered the cleansing wipes and love them, too. Nivea Cleansers ALWAYS make my skin feel fresh, plump and smooth. I'm currently using Wotnot facial wipes, but i wouldnt mind trying out the Nivea Creme care facial wipes. BH Astrid's steadfast conviction of how good it is for her has me completely convinced that it must be good even though I have not tried it. I love the classic smell of Nivea Creme too, from my mum's staple cleansing creme. Ooh that looks lovely! But I'm scared of changing away from Avene. I would love to try the cream wash and cleansing lotion! I was part of the trial team for Nivea Cream Wash and loved it. 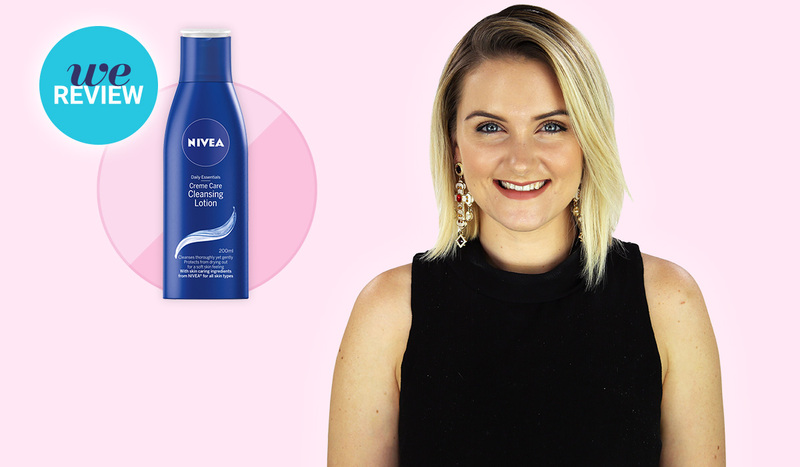 I was recently lucky enough to be on the nivea cream cleanser trial and i have nothing but praise for this cleanser. It really is great. I loved the cream facial cleanser !! Really keen to try the body cleanser now!